Contact Law offices of joseph J Perrini III Esq. 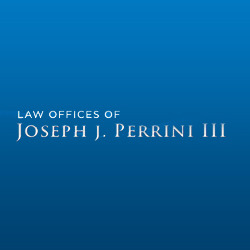 Joseph J. Perrini, III has been practicing law in New York in the field of personal injury since 1992. Our firm is staffed by a complete team with many years of experience in handling personal injury cases which helps us to achieve the best results.